Happy Monday! We’ve got a few fun ideas to add to your to-do list for the week. What better way to celebrate World Book Day (on Thursday) than by exploring the history of books? The Harry Ransom Center at the University of Texas at Austin has a terrific online exhibition of books through time, starting with clay tablets and continuing all the way through to modern-day editions. Nigella’s French lasagne is really a savory bread pudding made with leftover croissants, and it’s the perfect dinner for a chilly winter evening. I’d serve it with an easy kale salad. If you are looking for a side idea for your regular grilled or rotisserie chicken, these barbecue carrots with yogurt and pecans will steal the show. 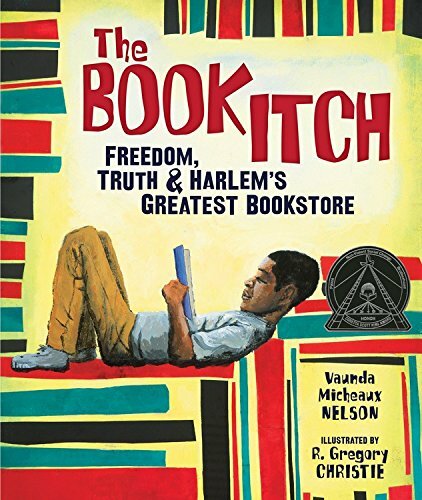 Wrap up Black History Month by reading The Book Itch, a lovely history of Lewis Michaux’s National Memorial African Bookstore, which opened in the 1930s and became a rallying point for the civil rights movement.